Possible Future Dates... Stay Tuned! 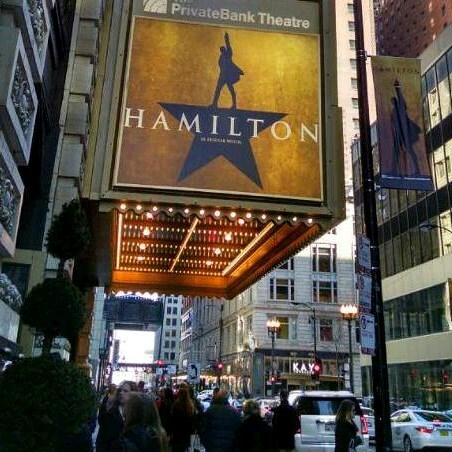 Drive into Chicago for the #1 Hit Musical HAMILTON! 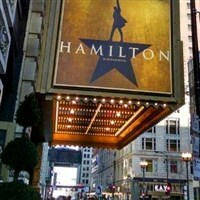 Enjoy a pre-theater lunch prior to the 1:30pm Matinee performance. ACTIVITY LEVEL 2 MODERATE - Average walking/activity throughout tour. Ability to climb stairs and walk on uneven surfaces is required.